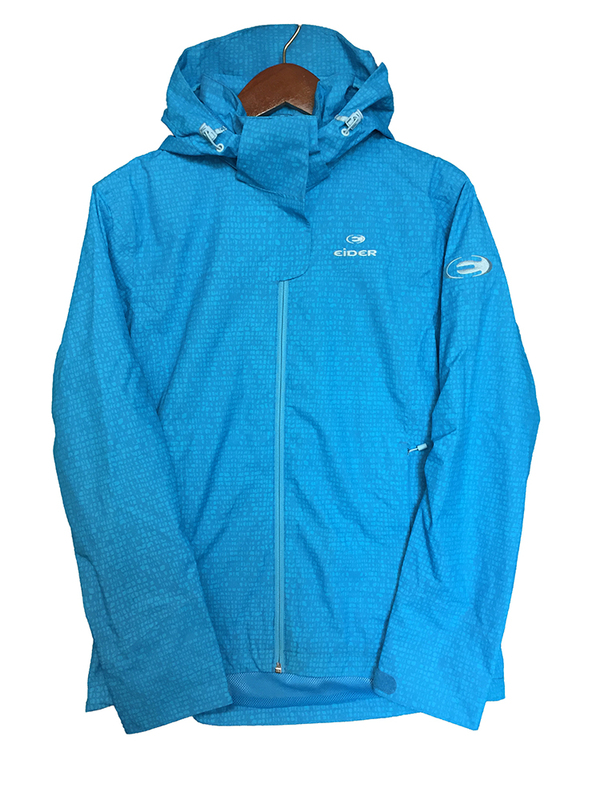 """Offering the best of both worlds, the 2-layer Mindo Print Jacket combines technical weather protection with the style of the athlesure movement, making it at home on the trail or around town. 10k/10k waterproofing and breathability provides reliable weather protection, while the mesh lining is easy to wear over layers or next to skin. The functional feature-set ensures 3-season versatility for adventures big and small. The application of a waterproof film on the seams prevents any water incursion and makes the membrane waterproof, delivering a total seal."" "